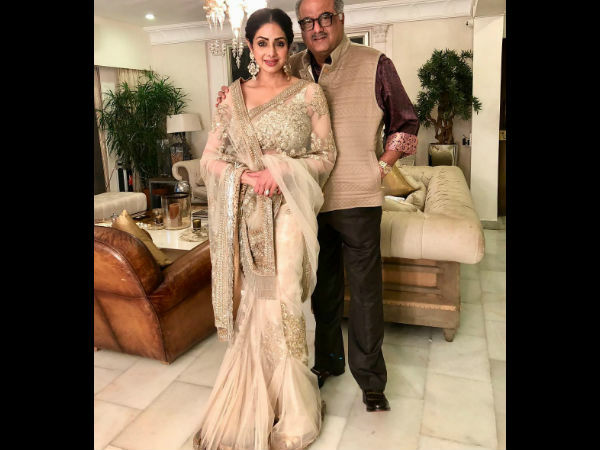 Veteran actress Sridevi, who had been to Dubai for a family wedding, passed away in a shocking manner, unfortunately, after she fell into a bathtub and drowned, on February 24. Here's the excerpt of her husband Boney Kapoor's account of her last day alive, as said to Komal Nahta. 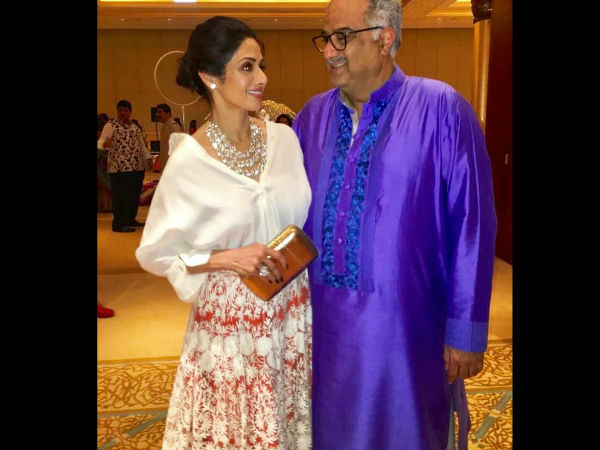 Boney had been to a meeting in Lucknow, Uttar Pradesh on February 22nd when Sridevi was spending time with her friends in Dubai. On 24th February, Sridevi had telephoned Boney and said that she misses her papa (Sridevi used to call Boney as Papa). Boney immediately planned to surprise Sridevi and set out to Dubai via the 3:30 flight to Dubai. As he reached the hotel where Sridevi had been staying, he entered into her room by 6:20 pm, using a duplicate key. Sridevi had said that she had an instinct that Boney will surprise her. Boney, hugged and kissed Sridevi, and after talking for some time, she went to have a shower before starting for dinner, and Boney was watching TV. As Boney felt something strange as Sridevi didn't come out for a long time even after he called out Jaan, Jaan numerous times, he got doubtful as he heard no voices of her only water dripping sounds. 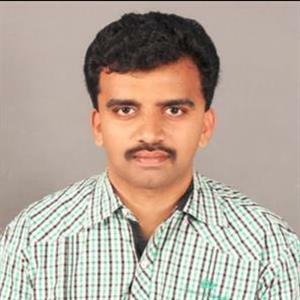 As he broke open the door, he found Sridevi drowned in the bathtub and was breathless. 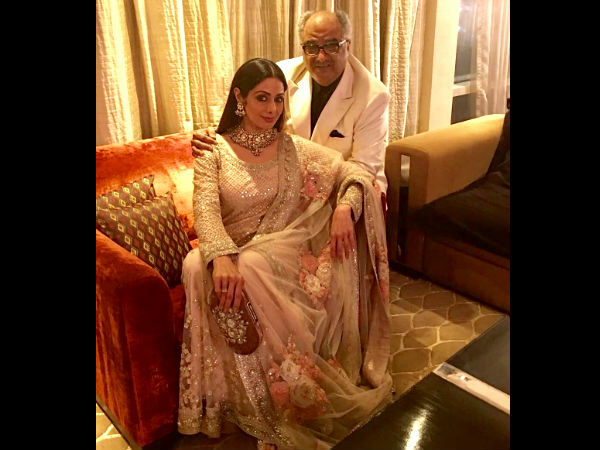 Though the mystery behind Sridevi's death might continue, it's of least importance to people who love Sridevi, as the Sridevi, they all loved, had left them, said Boney to Komal Nahta.